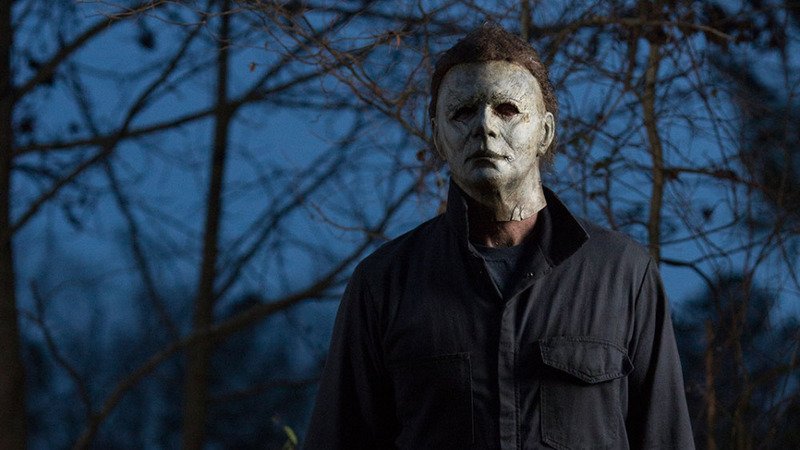 While the new Halloween movie hasn't been seen by the general public at large quite yet, festival viewers and those that have attended early screenings have been more than positive. The latest in the franchise is a ret-con of all current sequels and is a direct continuation of the original movie, which means there's a lot of room to expand again. Now, early reports are coming out that Blumhouse is already hard at work developing a continuation of the 2018 movie. 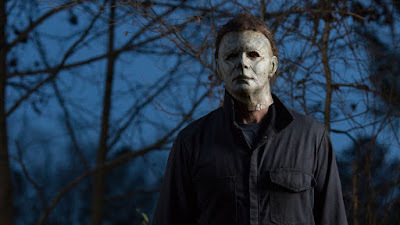 With no numbers in yet, it's hard to know how big of a financial success this will be, but most are expecting it to do fairly well, considering that it's a direct connection to the classic film and Jamie Lee Curtis is back as Laurie Strode. Plus, John Carpenter is back helping out as a producer and creating the score. "Yeah, for sure, for sure, 100 percent. Let me tell you, if we got six movies out of [Paranormal Activity] --- they found new footage five times in a row! I feel like we can figure out the next chapter. But we'll see."